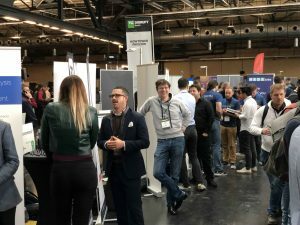 Between 29.11 and 30.11.2018 TechCrunch Disrupt Berlin brought new startups together with investors in the Arena Berlin on the “old continent”. The topics ranged from crypto currencies, artificial intelligence, self-propelled vehicles to social initiatives and innovations to protect the environment and human rights. It was the second TechCrunch Disrupt in the capital and the fifth in Europe. 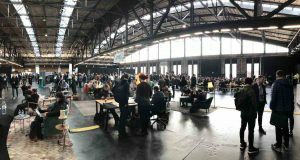 One of the most important elements was the “Startup Alley”, in which the participants could talk to representatives of over 400 early-stage start-ups from Europe. Selected start-ups were invited to take a stand; the exhibition stands were thematically organized. Implisense participated in the Machine Learning & Artificial Intelligence exhibition. We welcomed both investors and representatives of globally active companies to our stand. 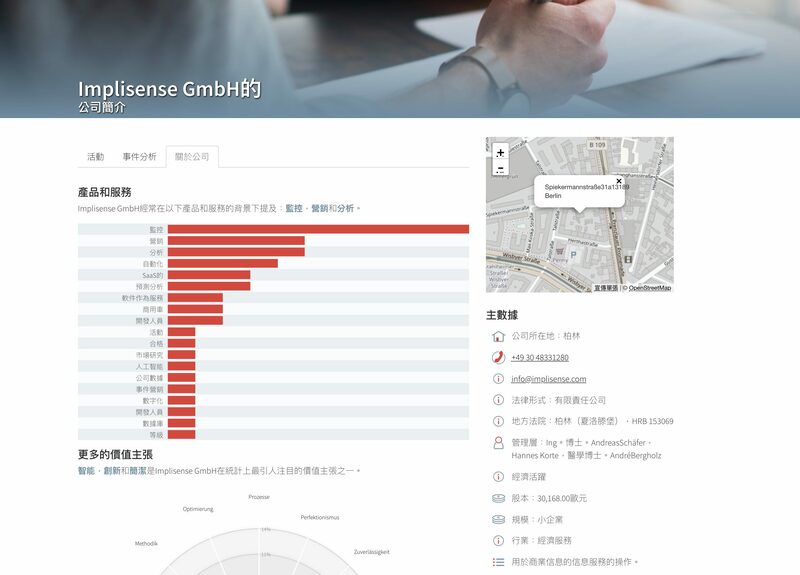 They were particularly interested in our new profiling technology for companies inside and outside Germany. We have developed this technology in the CPP research project and introduced it to the public in product form for the first time. 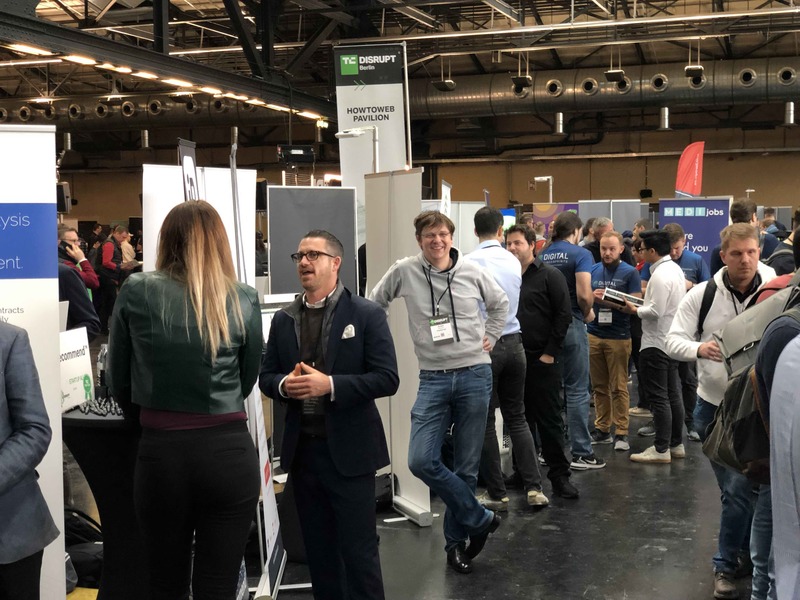 We experienced TechCrunch as a very professionally organized exhibition with exciting international start-ups and investors. Implisense will gladly participate again if it is repeated on the old continent!